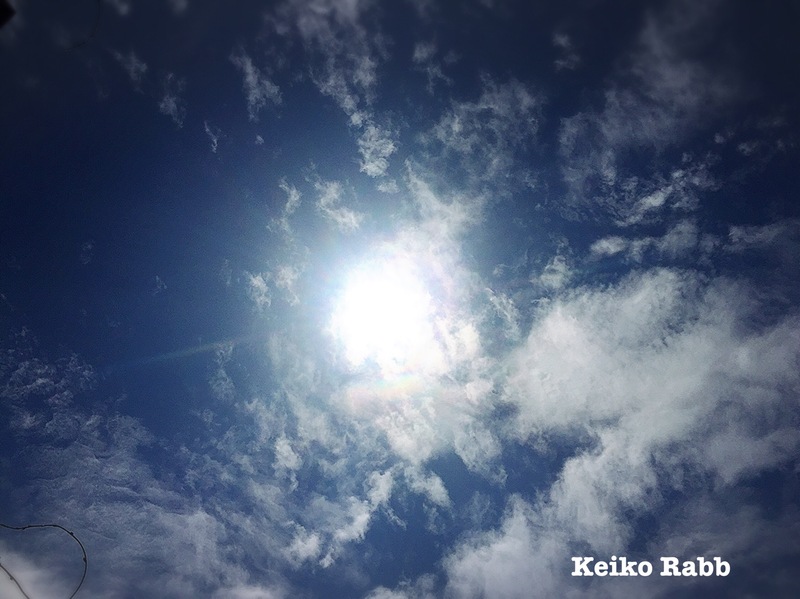 It is rainy season here but we have lots of beautiful sunshine between rains. So, I can feel summer sometimes. Some people are really good at asking someone to do something for you, but some people are not. These people tend to always do something for some other people, might not be able to ask someone to do something for them. But, please remember you have Archangels, your gardian angels and God. If you need protection, then call Archangel Michael. If you need help on your health, then call Archangel Raphael. If you need some help for arts, then call Archangel Gabriel. They are always happy to help you and waiting for you to call them. Your help is coming if you call. So, don’t hesitate to call them. This entry was tagged Angels, God, help is on the way, weekly message. Bookmark the permalink.